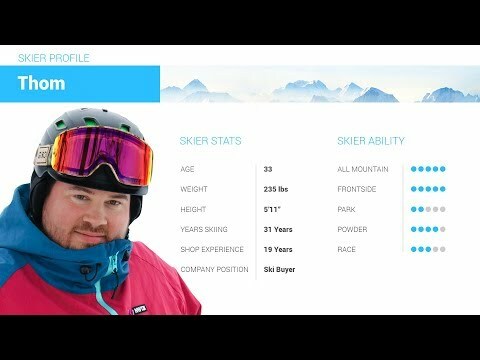 2019 Rossignol Experience 74 Ski Review by Adam. 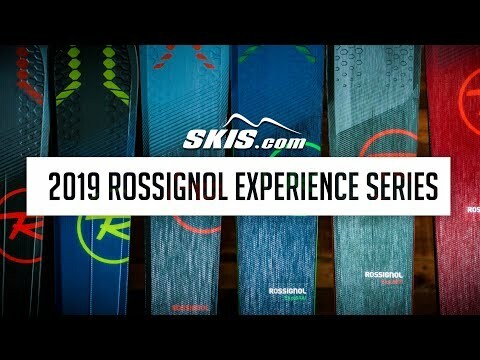 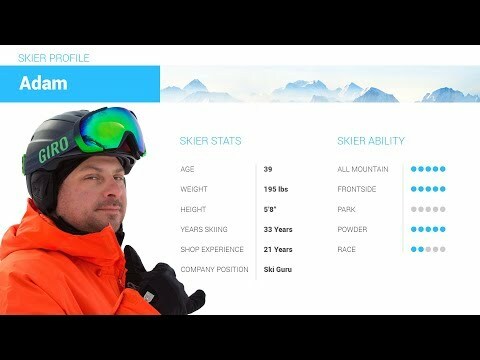 2019 Rossignol Experience 74 Ski Review by Thom . 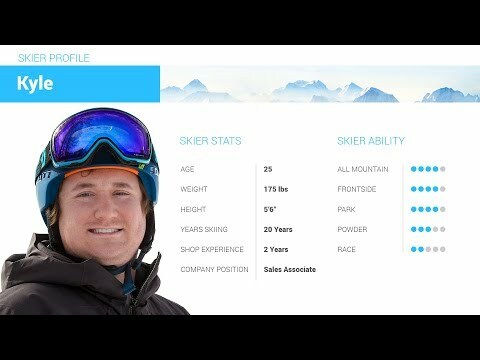 2019 Rossignol Experience 74 Ski Review by Kyle .